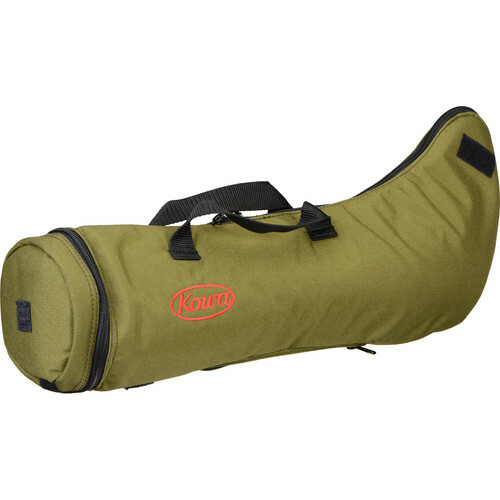 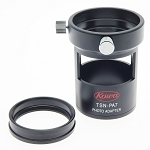 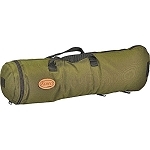 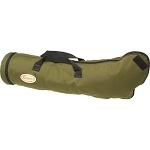 The Kowa Cordura Carrying Case (Tan) is a padded Cordura nylon case made to protect and carry a Kowa TSN-821 or TSN-821M, TSN-823 or TSN-823M or TSN-82SV 45° 82mm angled spotting scopes. 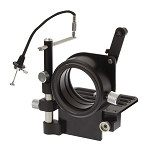 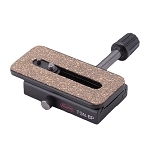 Zippers in the front and rear allow the scope to be used without being removed from the case. 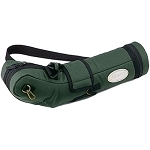 The case is carried by dual carrying straps.